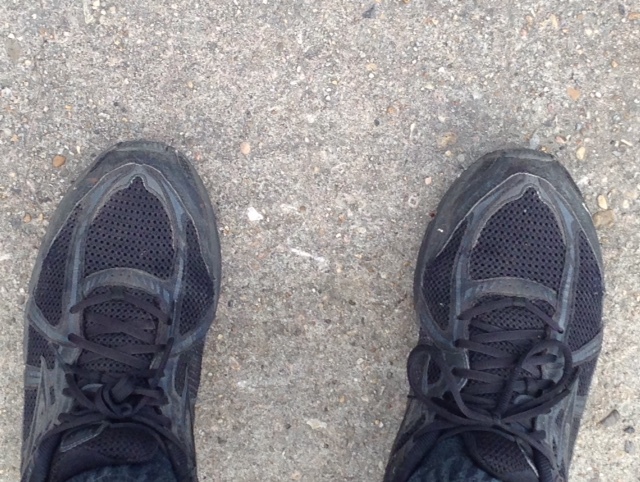 The daily exploration of neighborhoods, discovering historical landmarks and authentic unplanned moments makes running in New Orleans, Louisiana - USA a community experience. 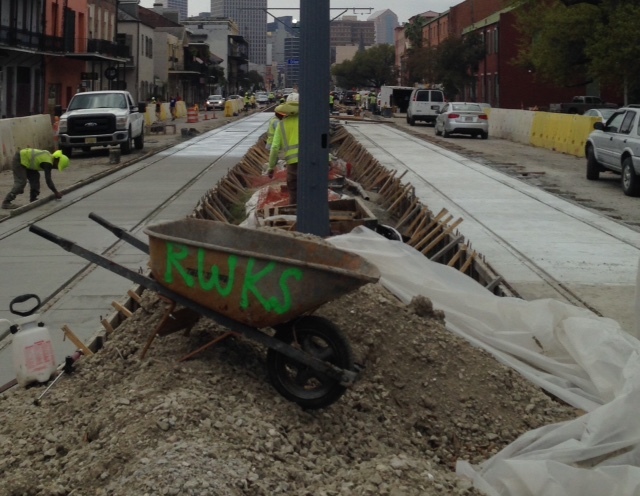 My daily training route starts in the French Quarter, over the streetcar track construction on Rampart Street to the Treme, and into Louis Armstrong Park. Once I turn right onto North Villere Street I pass the Treme center, a local coffee shops morning brew scent in the air and try to make it past Joseph Craig Elementary School before the vehicles, students, parents and faculty descend into the neighborhood. Once I have passed the school I continue down North Villere Street and make a left on Governor Nicholls Street to cross North Claiborne Avenue to pass under Interstate 10, intersect with Bayou Road to Esplanade Avenue and head to New Orleans City Park. Athletes connect with volunteers they see yearly at a race and/or sporting event. Equally I have connected with New Orleans neighborhood communities and the people I see daily with a simple good morning, smile or thumbs-up. On Monday, May 23, 2016 WWL-TV (Channel 4) reported "twenty-four year old Erica Davis was gunned down just a few blocks from her home on Dumaine Street" as she headed to the bus to go to work. Today on my training run I stopped by the site of the murder. 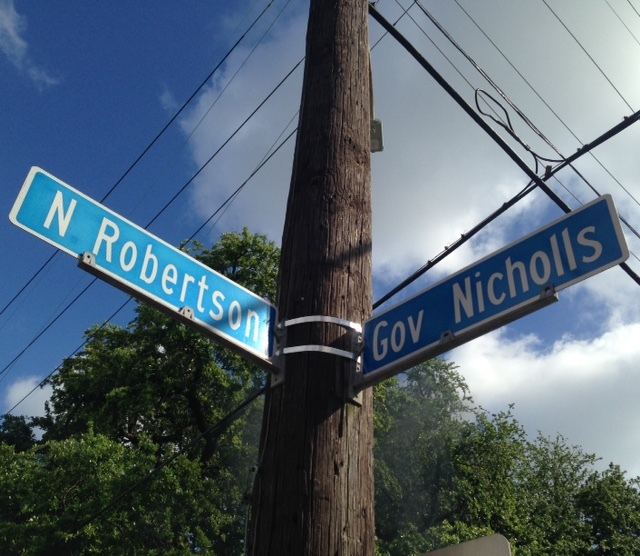 The neighborhood was quiet and the construction on the house on Governor Nicholls Street had resumed. You would not have know an act of gun violence happened less the 24 hours before. 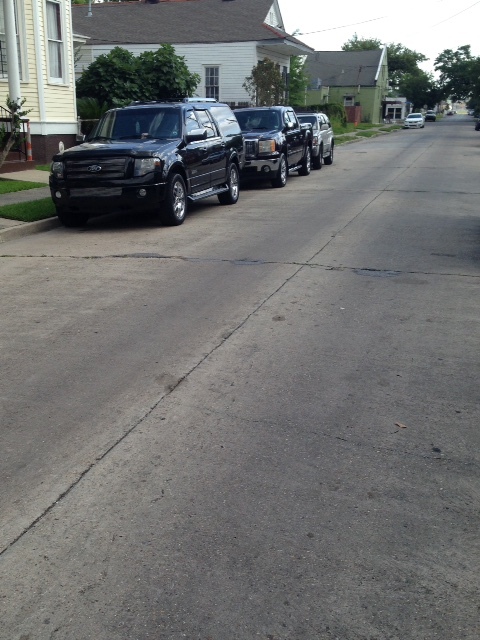 The black vehicle where her backpack and shoe laid near was still in the same parking spot in the street. I was taken aback by emotion and an area residents family member came out to say hello. He recognized me from my daily training runs and asked me how my training was going. Although I did not know Erica Davis; we are all connected as global citizens. 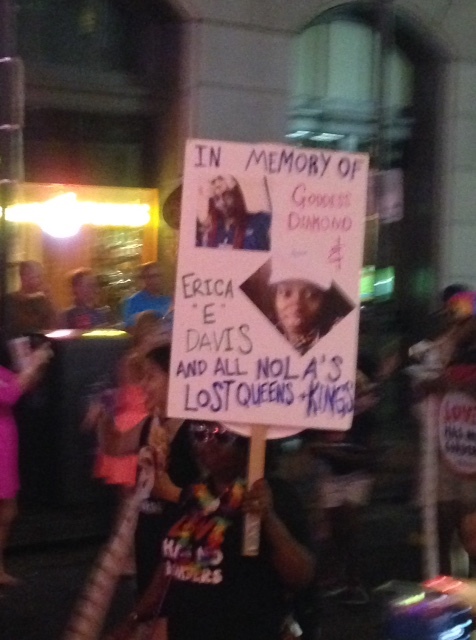 Today my steps towards the March To Equality are in honor of all those effected by gun violence and in memory of New Orleanian Erica Davis.